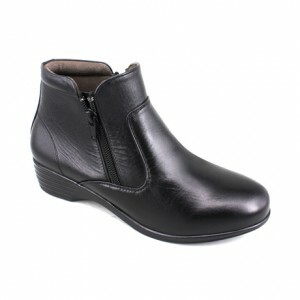 -Genuine cow leather upper materials. 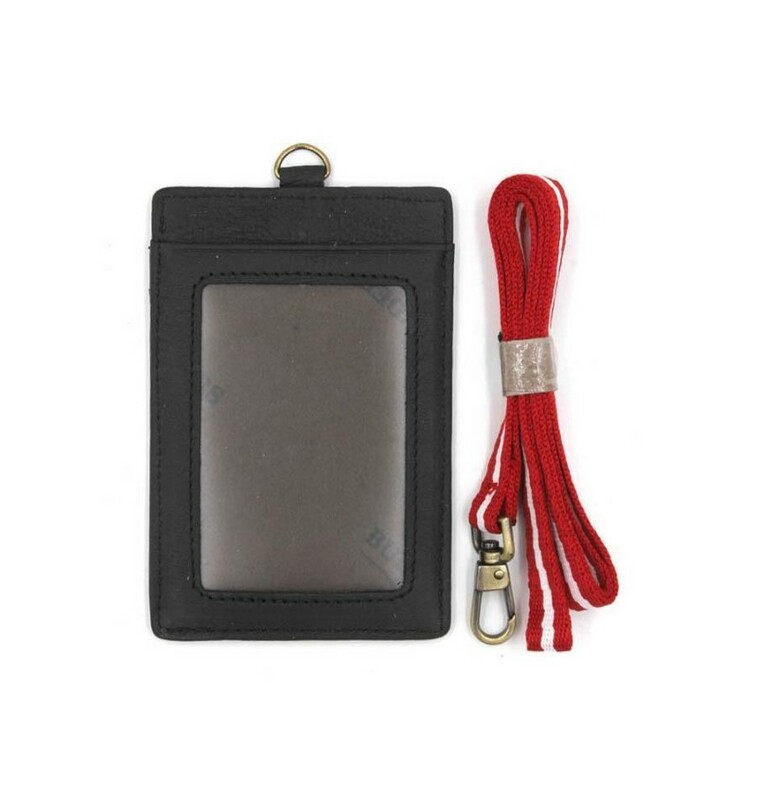 -7cm x 10.5cm x 0.4cm, 50g. 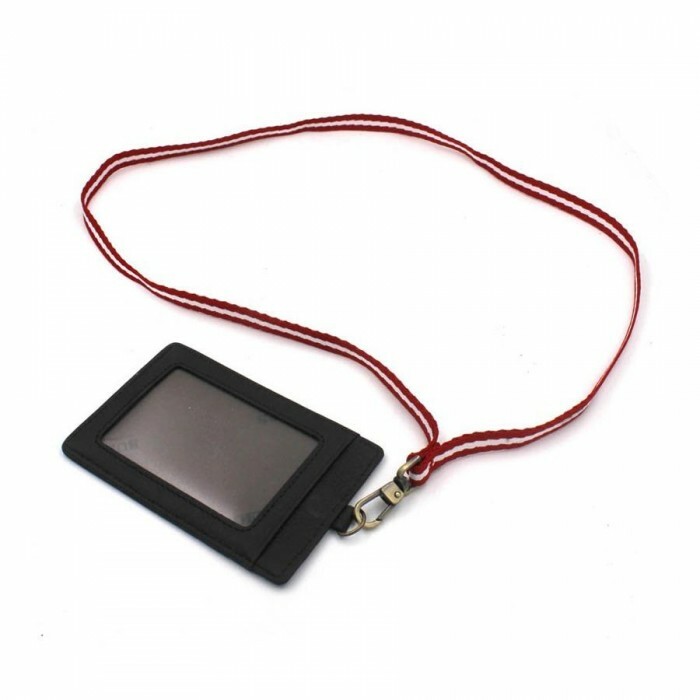 -There might be a slight variation in the color due to different computer monitor settings. 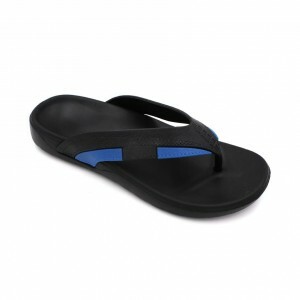 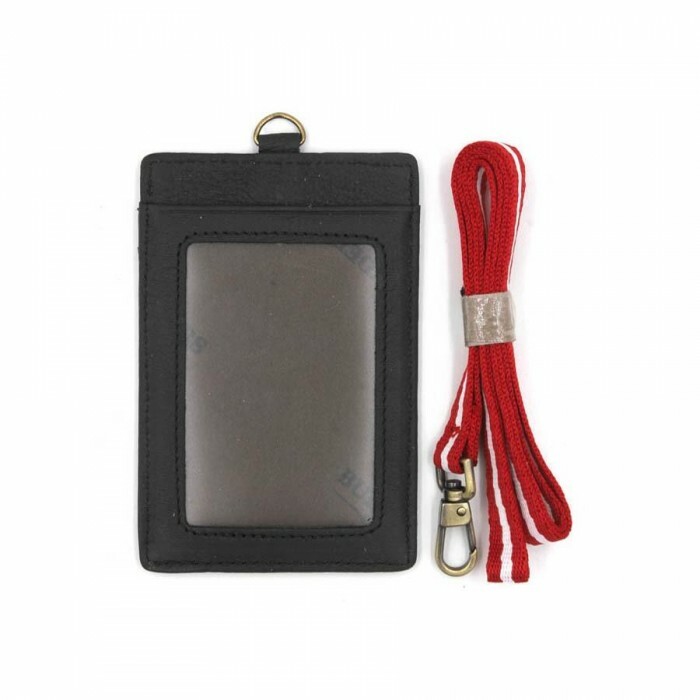 -Products may have some natural scratches or marks because it is genuine leather. 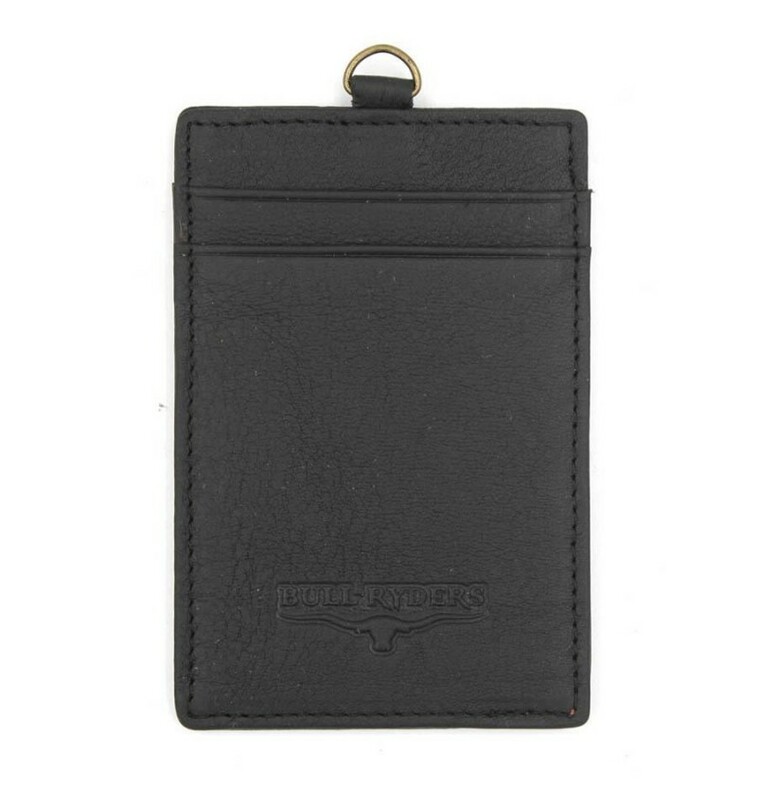 Keep your cash and cards close to your cash all times in this truly leather wallet maker from Bull Ryders. 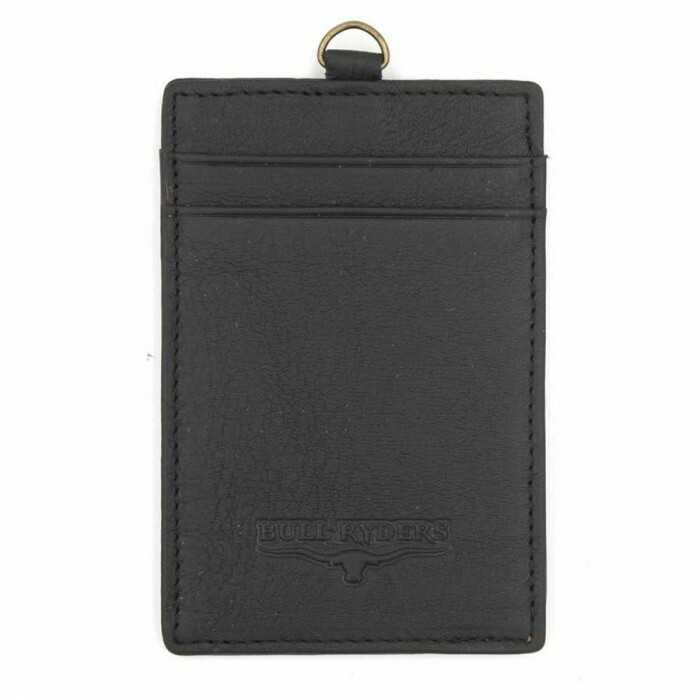 This wallet designed leatherette finish and contrasting, this item is equipped with multiple slots to keep your belongings secure and organised.